MICHAEL ZAM is a screenwriter, television writer, playwright/librettist, and professor. He was co-creator, writer and co-producer on the FX miniseries, Feud: Bette & Joan, which was nominated for 18 Emmy's, including two for Zam, and which was based on his Black-Listed screenplay, Best Actress. Jessica Lange and Susan Sarandon starred in the 2017 series. He has TV series in development with Apple, TNT, MRC, Freemantle, 7 Stories, and Fox 21, and is presently writing a new limited series for Oscar-winning director, Paolo Sorrentino. 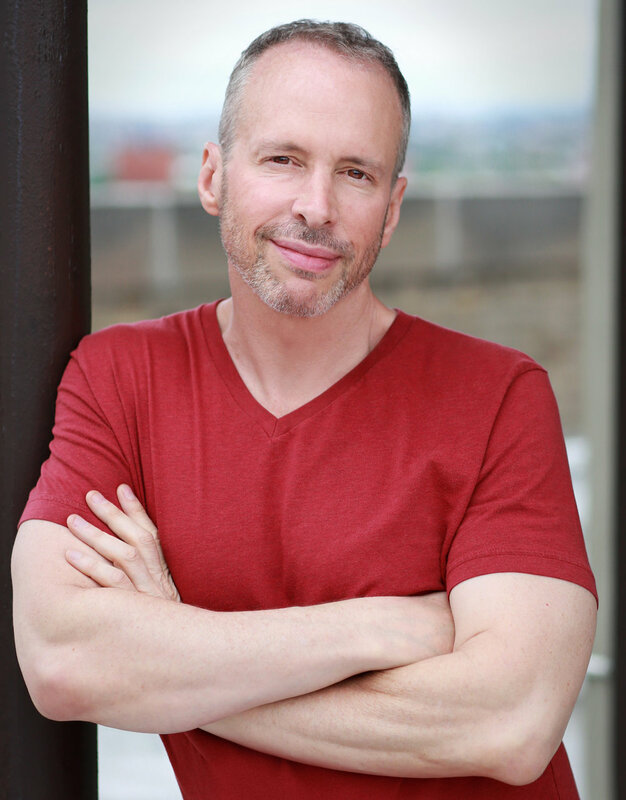 He wrote the book to Off-Broadway musical The Kid, based on Dan Savage’s memoir, for which he won the Outer Critics Circle, BMI’s Jerry Bock Award, and the Jonathan Larson Prize, and was nominated for Drama Desk, Lucille Lortel, and GLAAD Media Awards. He teaches screenwriting, television writing and film and theater studies at NYU, and has twice been given his department’s Award for Teaching Excellence. Since 1999 Michael has been leading a sold-old program in London on British Theatre.